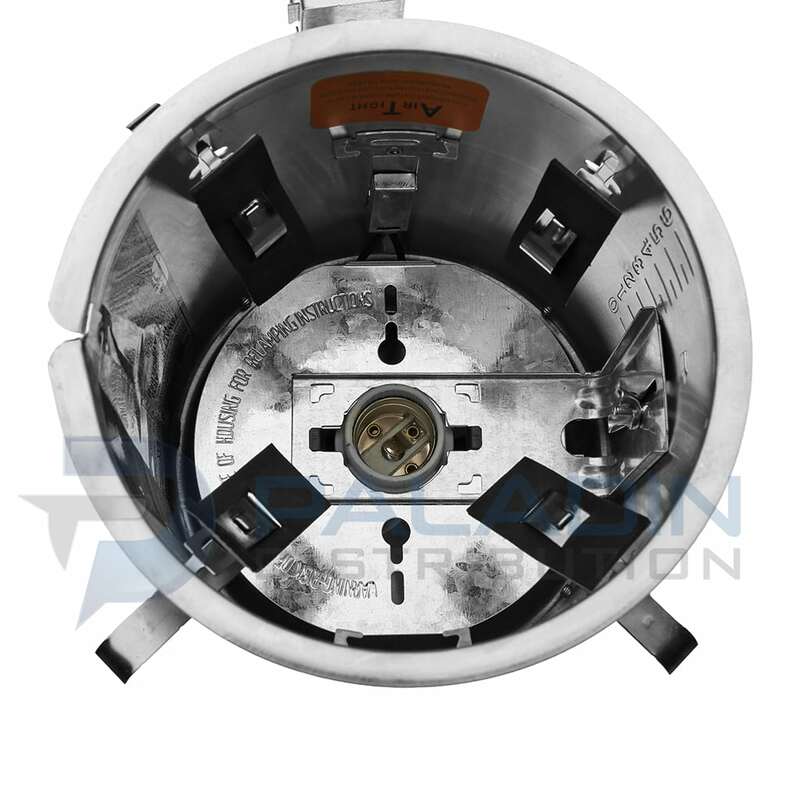 Topaz’s Remodel Incandescent recessed housings provide a good solution for all sorts of lighting. 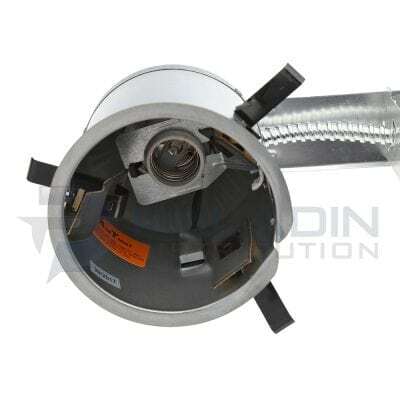 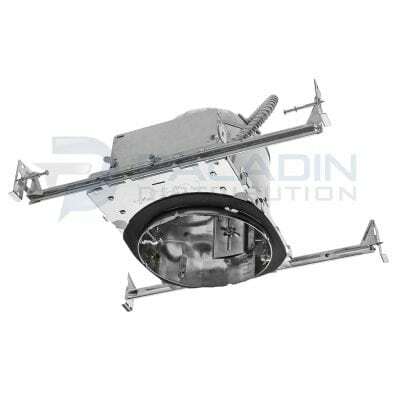 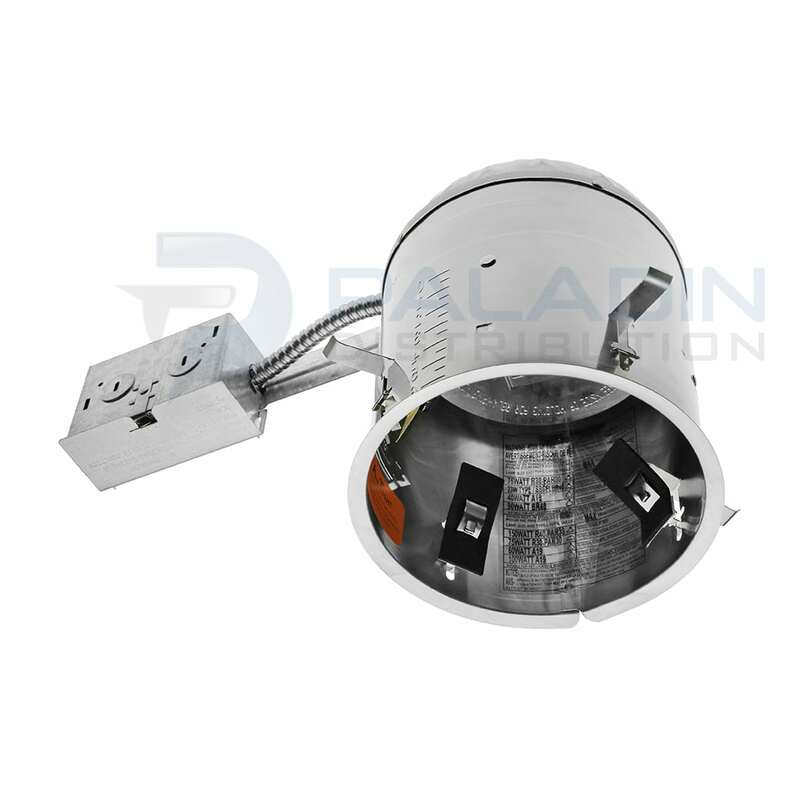 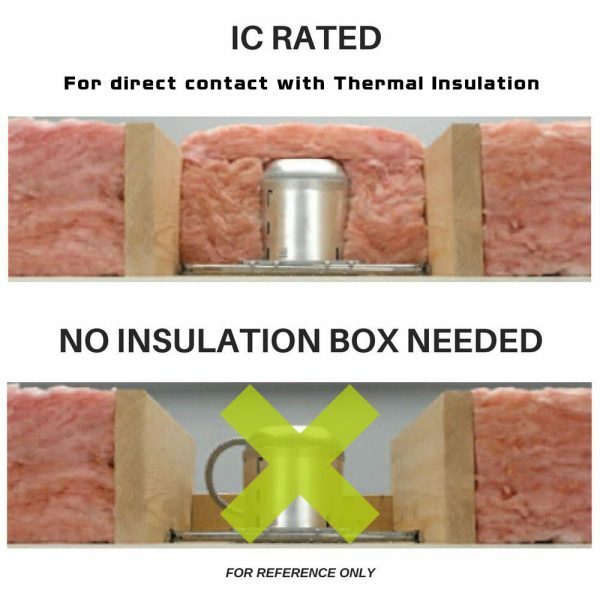 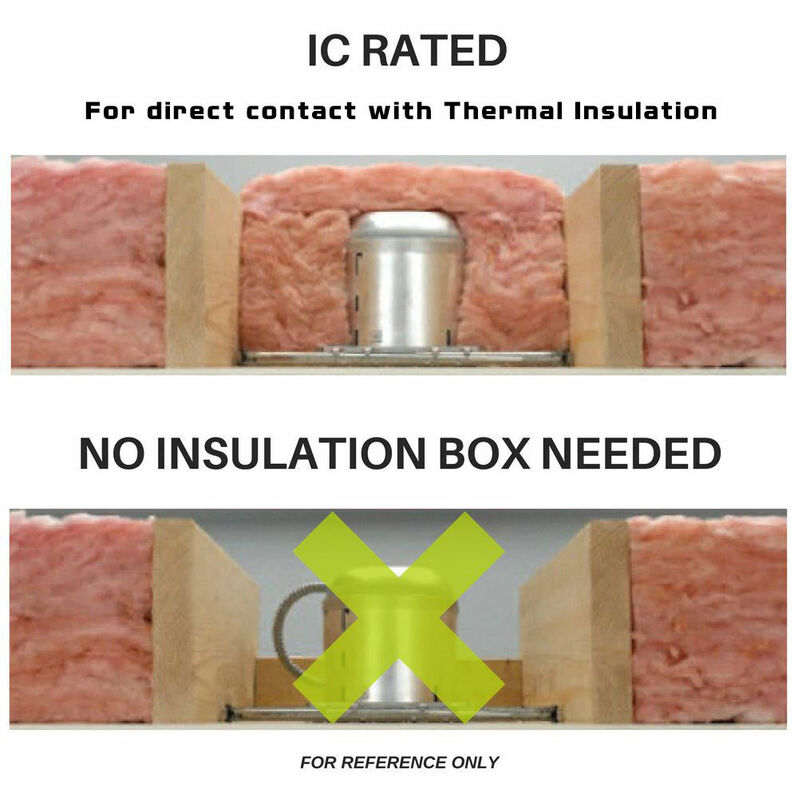 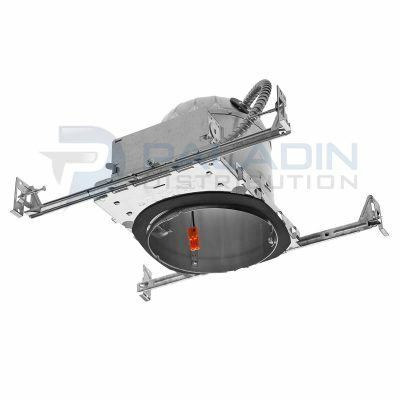 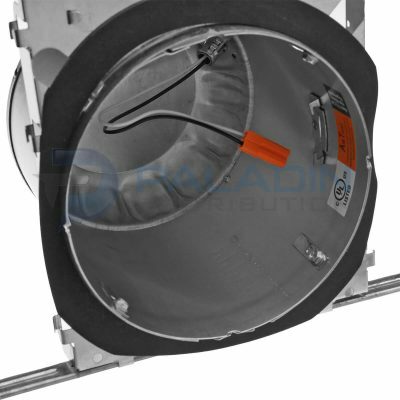 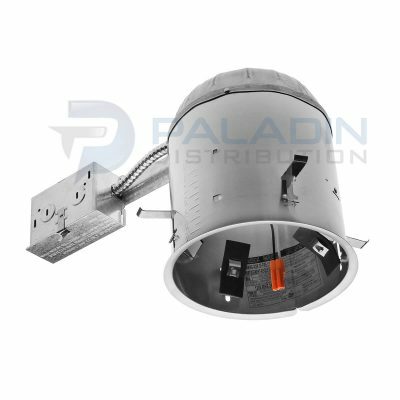 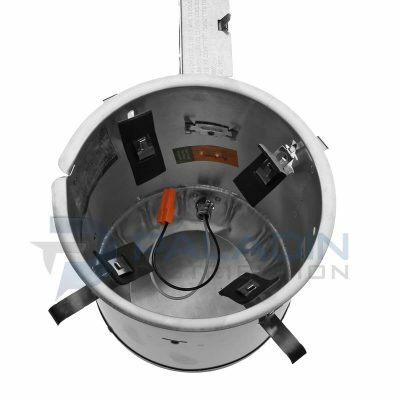 This 6″ line voltage housing is designed for remodeling applications. 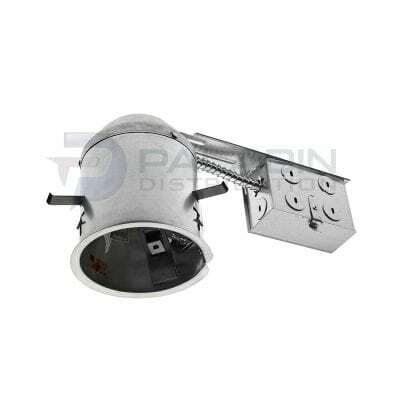 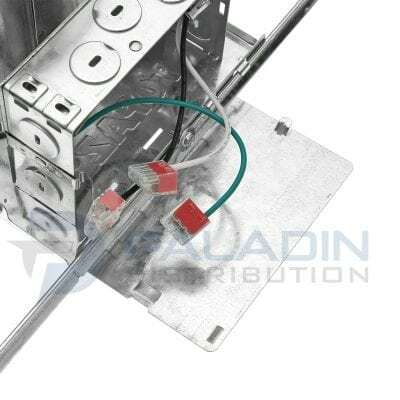 Adjustable socket plate and detachable socket with snap-in springs to accommodate various lamp and trim combinations.